Homes for Sale in Indian Hills | Louisville, Kentucky | Indian Hills Subdivision | Louisville MLS | Joe Hayden Realtor - Your Real Estate Expert! 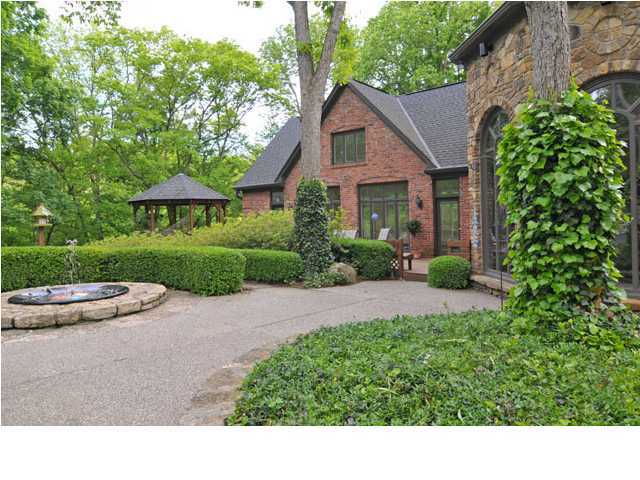 Learn more about Indian Hills Homes for Sale by browsing the property listings below. The Indian Hills Subdivision is located in St. Matthews, Kentucky. View all Indian Hills Homes for Sale on the Louisville MLS listings above! Indian Hills Subdivision is located in central Jefferson County in Louisville, Kentucky off of US42. The City of Indian Hills is a forth class city within Louisville that contains the subdivision of Indian Hills. The subdivision in made up of rolling hills, mature towering trees, a rich local history, and convenient access to local shopping and amenities. By popular opinion, Indian Hills is a great place to call home! The City of Indian Hills was founded in 1999 to encompass the neighborhoods of Indian Hills, Winding Falls, Country Club and Robinswood. The City has a Mayor and City Council, plus a police department to watch over the city. The City of Indian Hills has just under 1,200 homes, most of them located among the rolling hills. Indian Hills was founded upon Indian Hill Farm, land acquired by John Veech after his arrival in Louisville in 1785. Mr. Veech's family sold 300 acres of the farm to developers in the 1920s to allow the subdivision of Indian Hills to be developed. 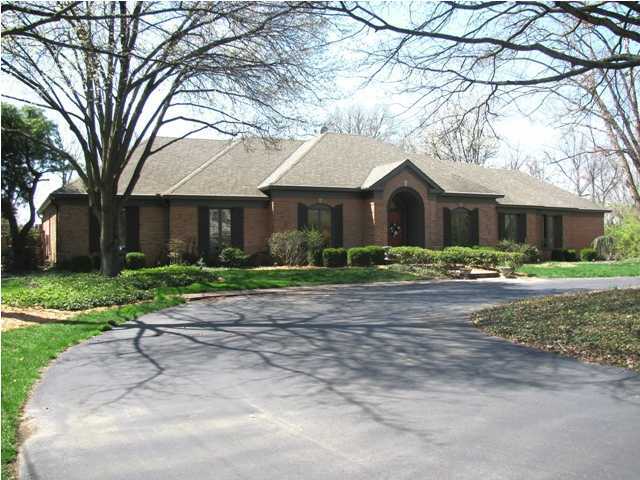 You can search all Homes for Sale in Indian Hills on the Louisville MLS listings. Indian Hills real estate is also on the MLS listings. Contact me with any questions and I will help you find your perfect Indian Hills home!